Find out more about me to see if you would like to work with me. 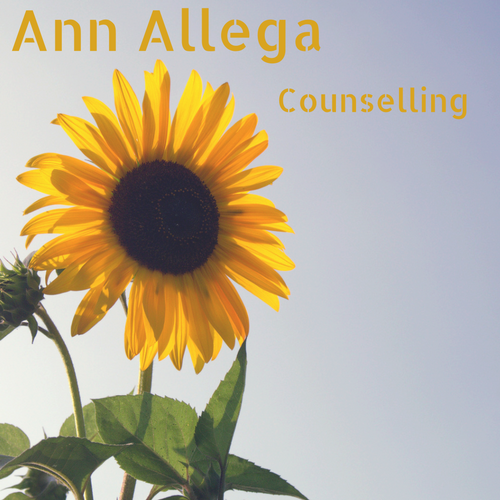 Not sure if Counselling is for you? On this page you can find more information about Counselling. A list of issues I can help with. I also offer general counselling. Would you like to ask me more?